We took a telescope around the streets of Los Angeles to give passersby an up-close look at a familiar object: a new view of the moon. 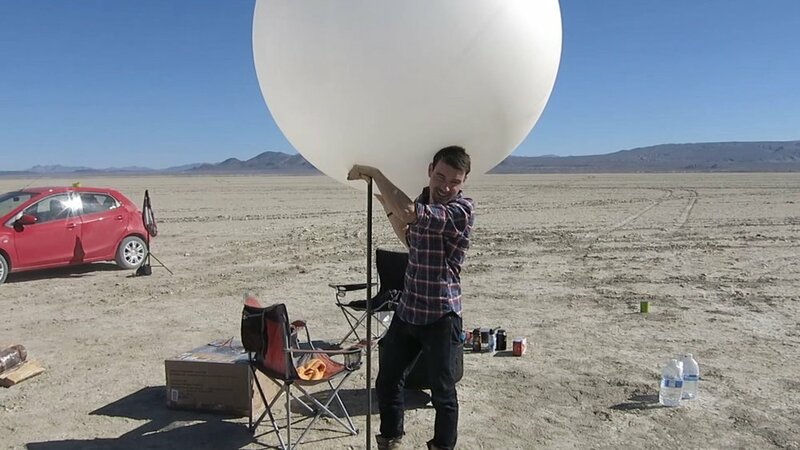 A behind-the-scenes look at the film "To Scale: The Solar System." On August 21st, 2017, the United States hosted its first total solar eclipse in nearly 40 years. 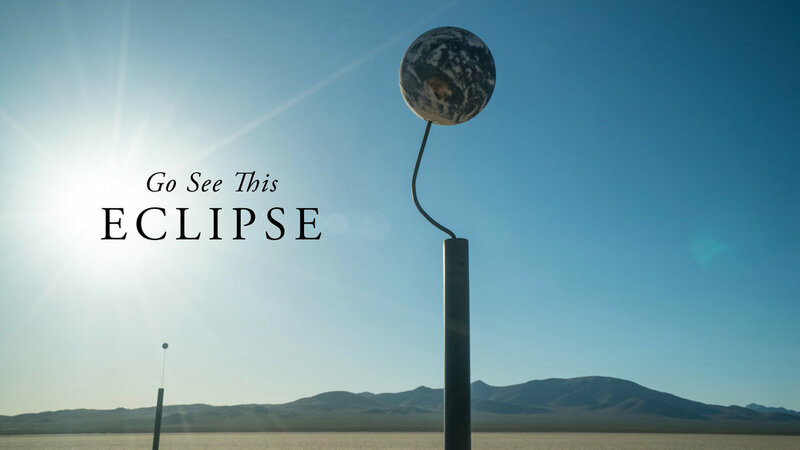 While a partial eclipse was visible from most of the US, a thin strip across fourteen states experienced what is widely regarded as the most astounding celestial event one can witness: a total solar eclipse. This film is about why one should do what they can to see the phenomena in person.